ADEN, 9th December, 2017 (WAM) -- The Saudi-led Arab Coalition Forces and the Yemeni National Resistance Forces continued their advance in the West Coast of Yemen after liberating Al Khokha city. The victories in West Coast and the liberation of strategic city of Al Khokha will pave the way to liberating all districts and to cutting off supply lines of the Iran-backed Houthi militias. 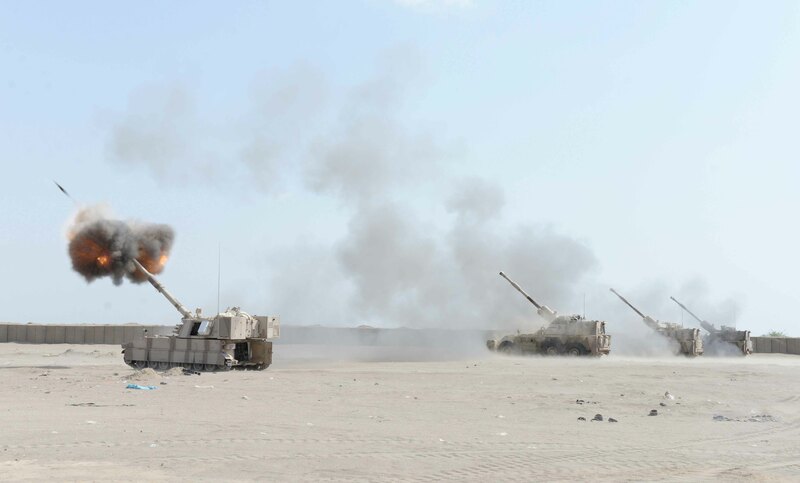 The sweeping advance is a crucial step in liberating the whole of Yemen, with the UAE Armed Forces playing a greater role in driving out the Houthi militias. 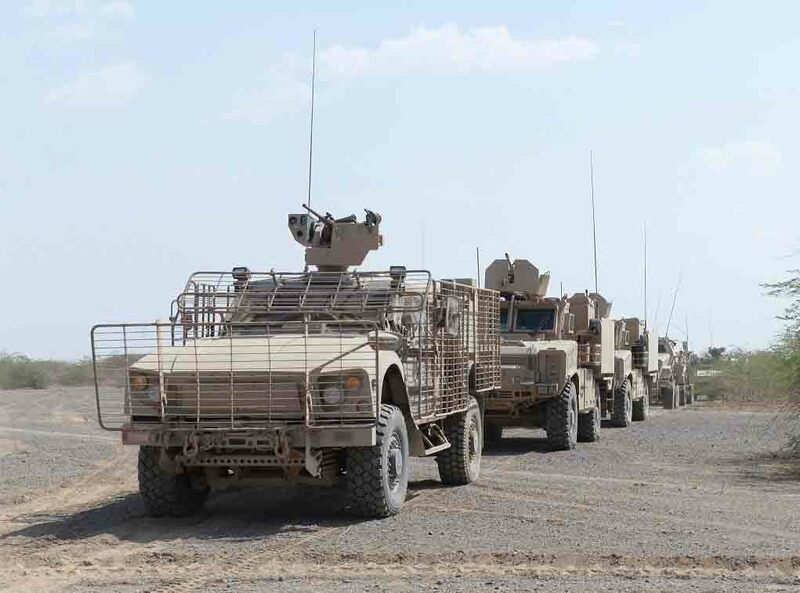 "The advance of the Arab Coalition and Yemeni National Resistance forces is a breakthrough in military terms, as it will cut off the supply lines of the Iran-backed militias," an official source from the Yemeni National Resistance told the Emirate News Agency, WAM. 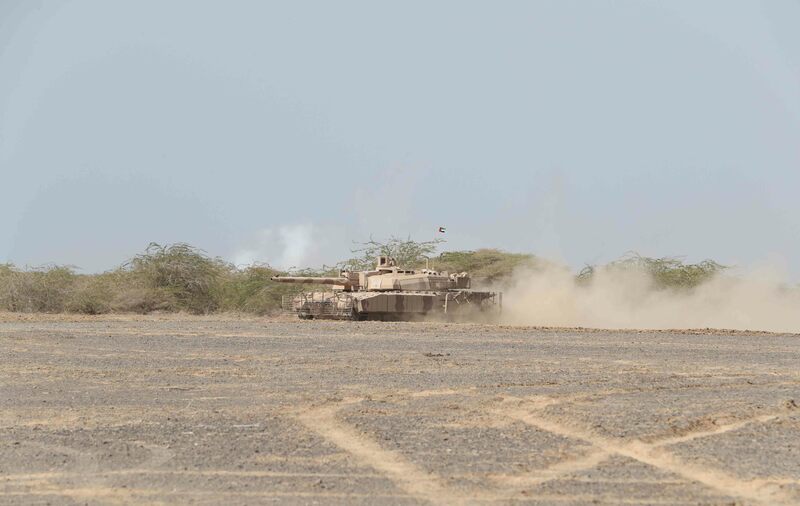 Supported by UAE troops operating as part of the Arab Coalition, the Yemeni National Resistance Forces began their offensive by liberating Al Khokha, a district on the Red Sea. Following the liberation, the Emirates Red Crescent, ERC, the UAE's humanitarian arm, immediately started its relief operations to assist the people who suffered from the Houthis, by distributing thousands of food baskets.